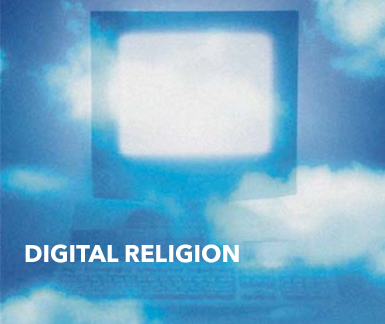 The Center for Religion and Media at NYU has received a two-year grant from the Henry Luce Foundation for an initiative on Digital Religion: Knowledge, Politics and Practice. 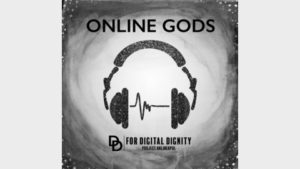 The project will study how religion intertwines with the update of digital/social media in recent unprecedented social and political transformations–in particular but not exclusively in the Middle East, North Africa, and Central and Southeast Asia–along with the implications of these developments for international relations. The grant was recommended and approved under the Foundation’s Henry R. Luce initiative on Religion and International Affairs for September 2011–August 2013. 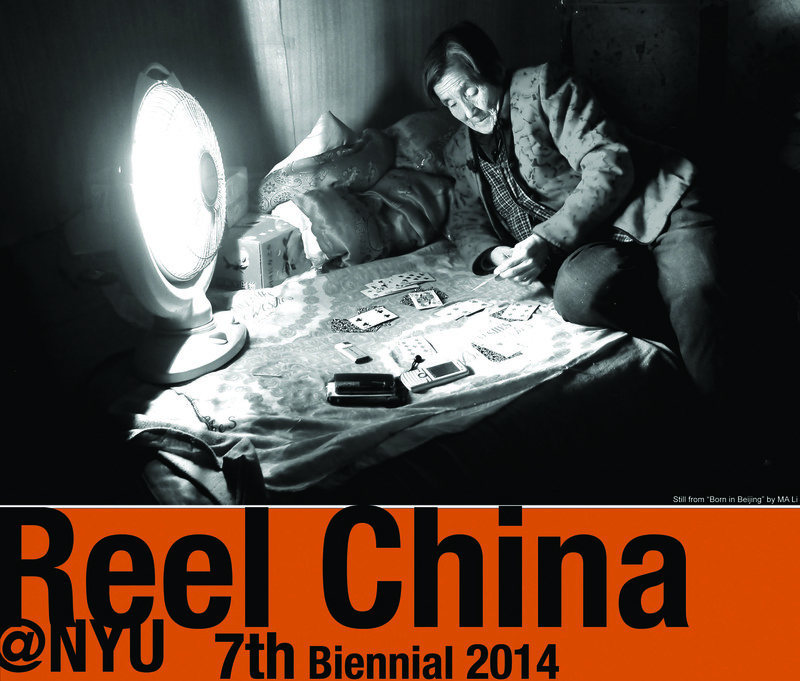 The Reel China @NYU Film Festival presents a sampling of the most outstanding contemporary independent films produced in China. Participating filmmakers range from more experienced professional documentarians to young novices. As their disparate visions extend and overlap, we witness the persistent presence of independent cameras that, amidst the disorienting transformation in China, assures the discovery and documentation of fragments of contemporary reality that are becoming history at breakneck speed. Co-curated by Angela Zito (Anthropology, Religious Studies, NYU) and ZHANG Zhen (Cinema Studies, NYU). The Revealer is an online review of religion in the news and the news about religion. We’re not so much nonpartisan as polypartisan — interested in all sides, disdainful of dualistic arguments, and enamored of free speech as a first principle. 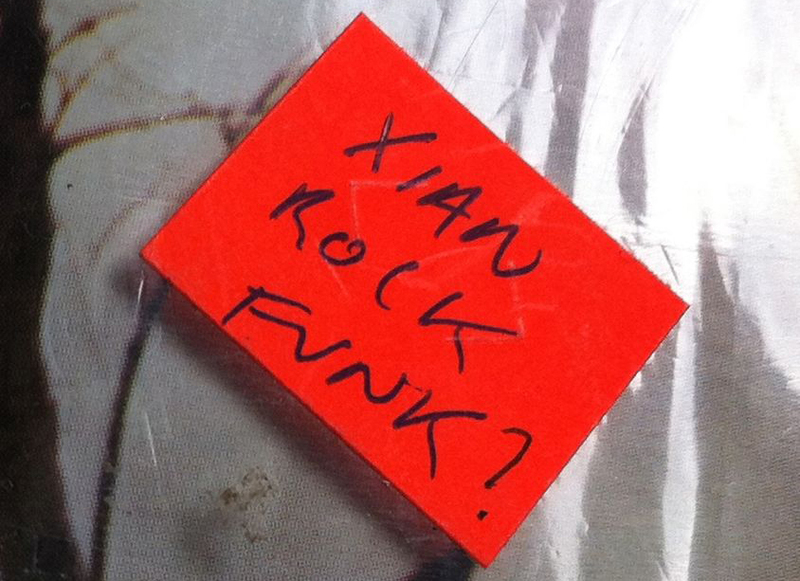 We publish and link to work by people of all persuasions, religious, political, sexual, and critical. The MODIYA Project is an open source resource for exploring the interrelation of Jews, media, and religion as an area of research and teaching. This conference brought together contemporary documentary filmmakers from Indonesia and India with legal scholars, anthropologists, NGO workers and others working on issues of human rights and representation. By examining the relationship between human rights activism and documentary filmmaking, the three-day conference stimulated dialogue and knowledge across many relevant communities.